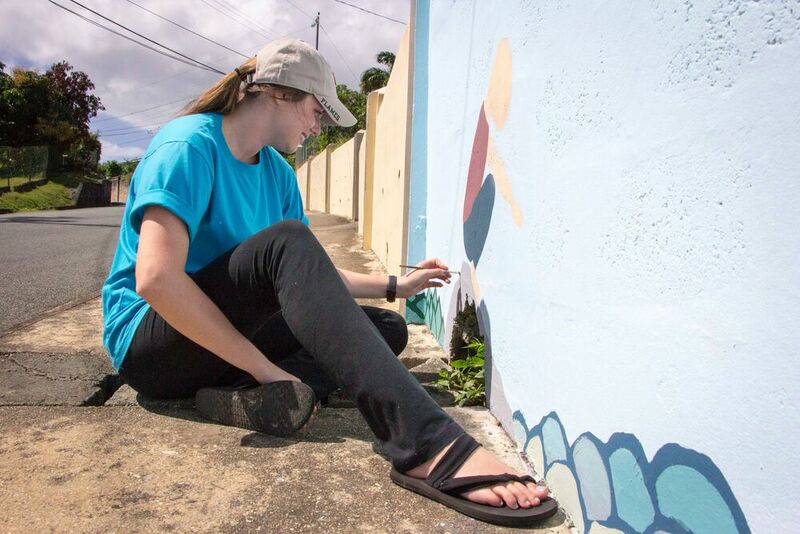 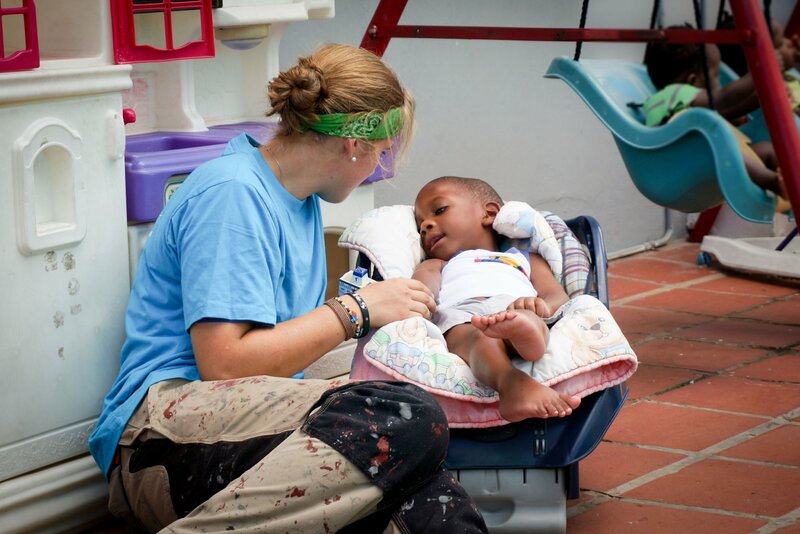 Scarborough, Trinidad and Tobago :: Teams paint an outdoor mural at a home for children who have suffered abandonment or abuse. 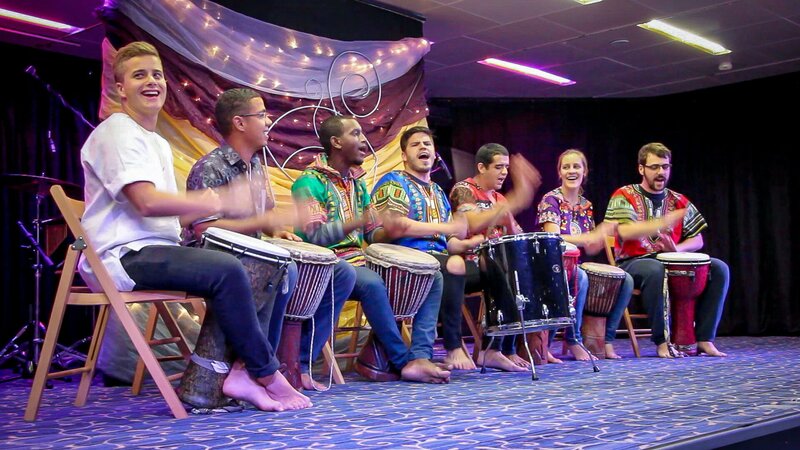 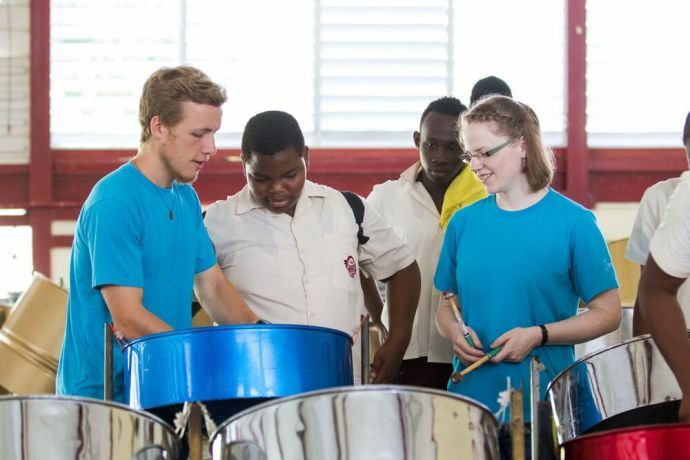 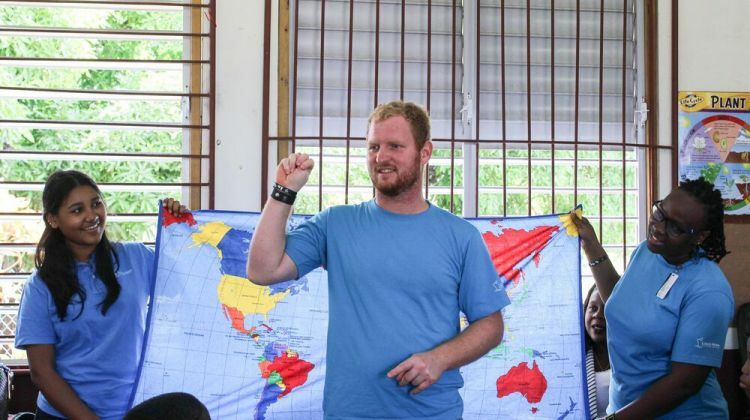 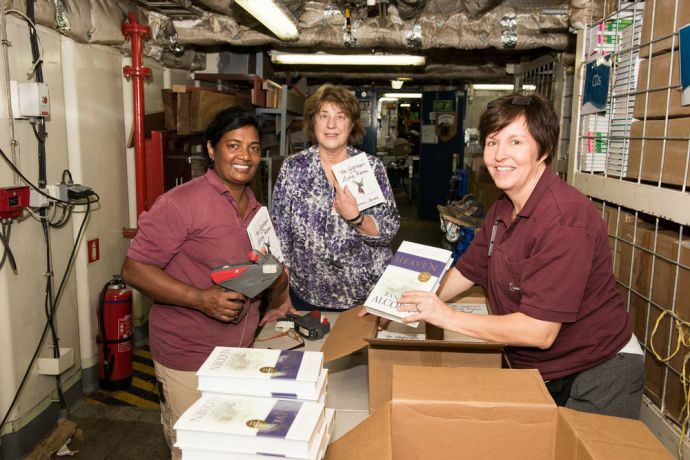 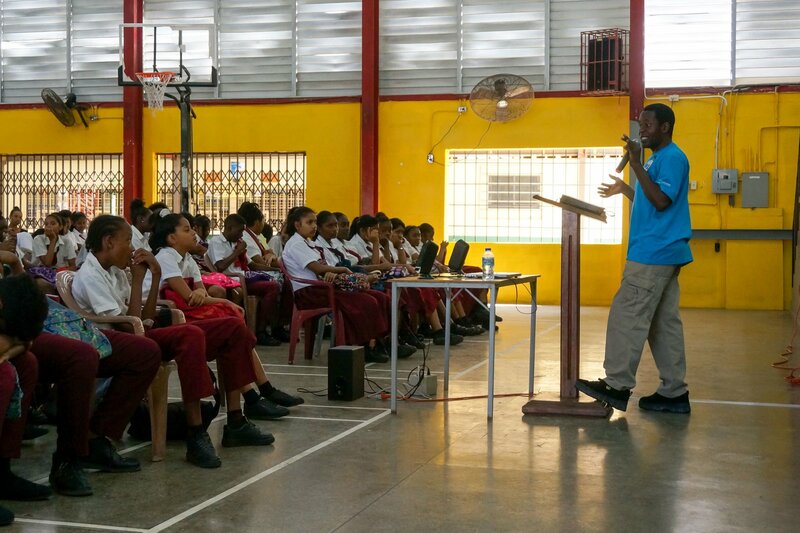 Scarborough, Trinidad and Tobago :: Crewmembers inspire a school for deaf children to believe in themselves and their capability to be used by God. 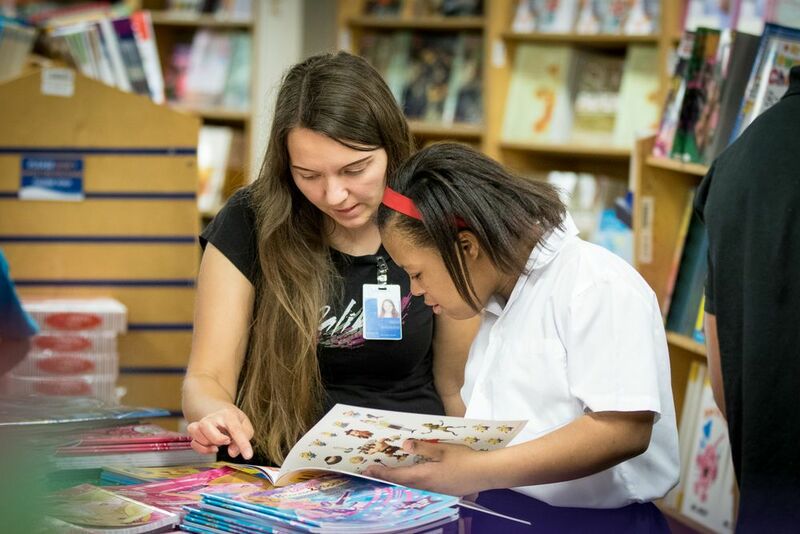 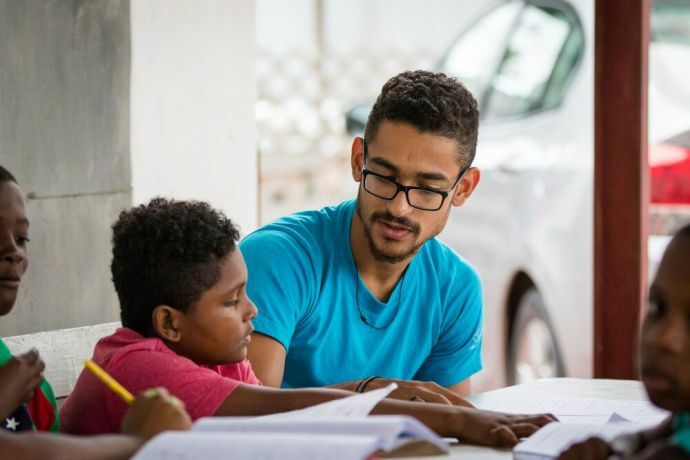 Port of Spain, Trinidad and Tobago :: Volunteers join an after-school homework club to provide tutoring for students with learning difficulties. 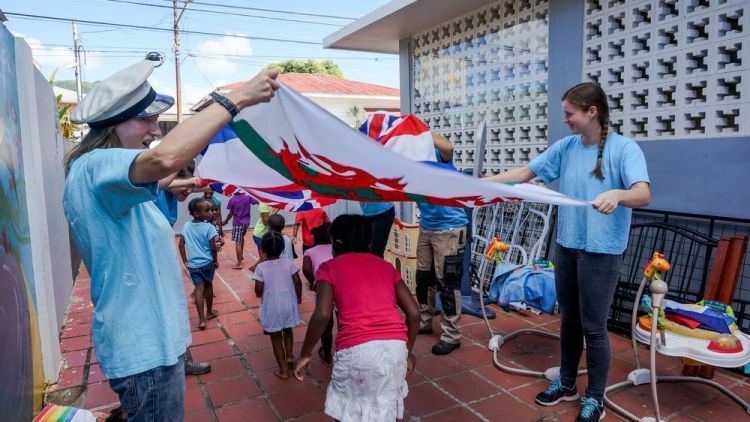 Port of Spain, Trinidad and Tobago :: Volunteers play with kids and help with small practical projects at a children's home. 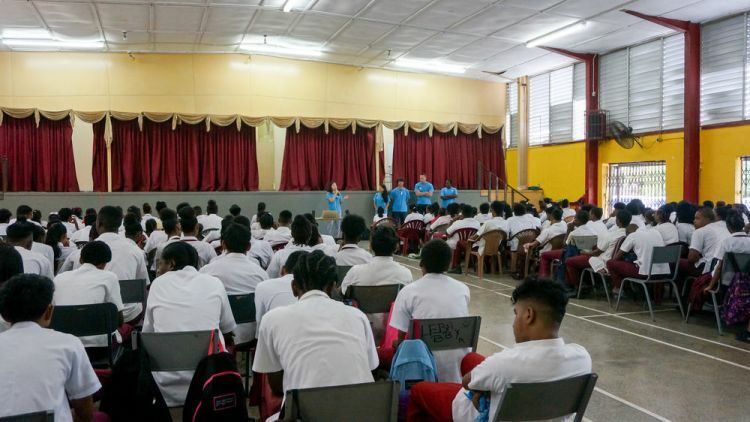 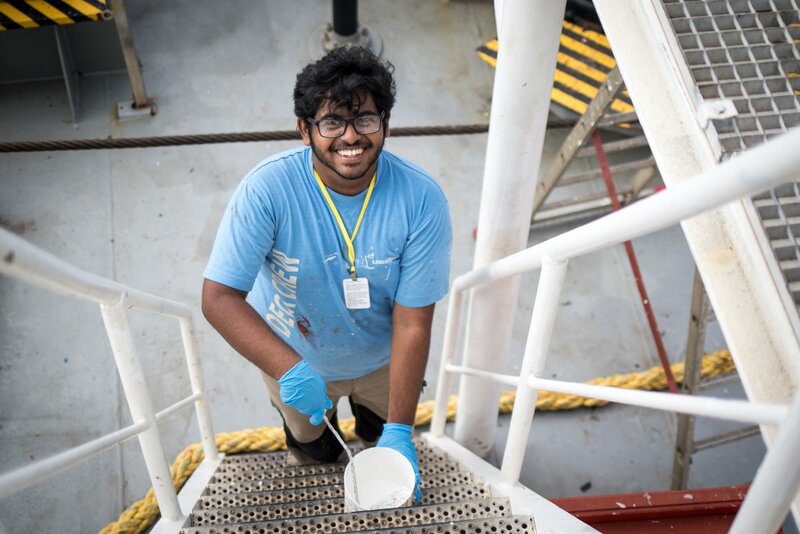 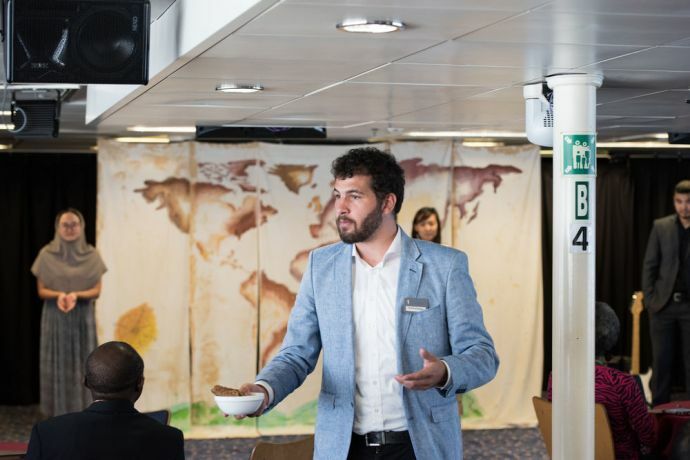 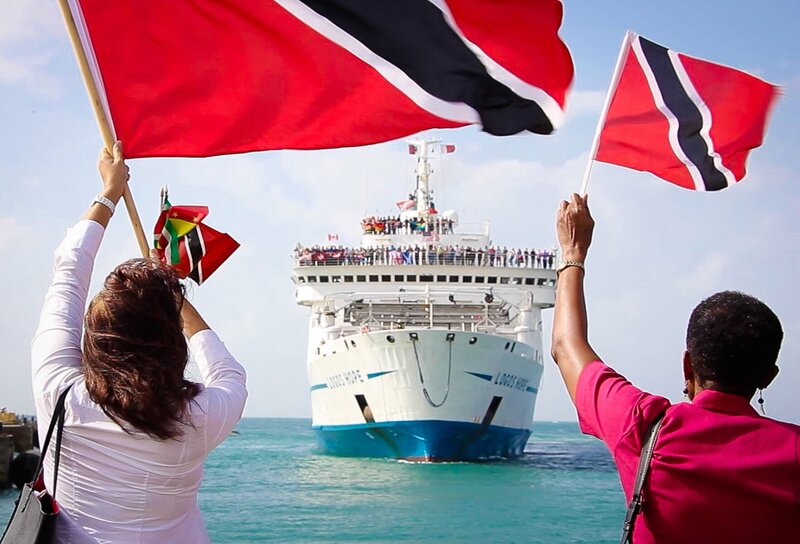 Port of Spain, Trinidad and Tobago :: Logos Hope opens her doors early and turns off auditory and visual stimuli for families with autistic children.